Hairspray set to say Good Morning Edinburgh! 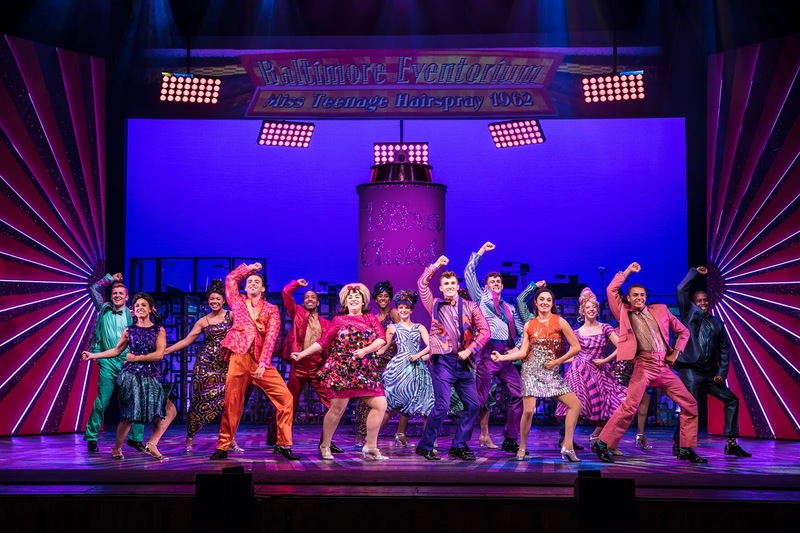 The smash-hit musical Hairspray is back on the road touring the length and breadth of the UK and Ireland arriving in Edinburgh on 12th March. Starring ITV comedy legend, Norman Pace, the production opened on 16th August to incredible public and critical acclaim and will go on to tour over 30 more venues across until June 2018. Featuring the iconic music and lyrics by Academy Award, Tony and Emmy winning duo Marc Shaiman and Scott Wittman, this much-loved musical comedy stars Brenda Edwards as Motormouth Maybelle and Layton Williams as Seaweed. 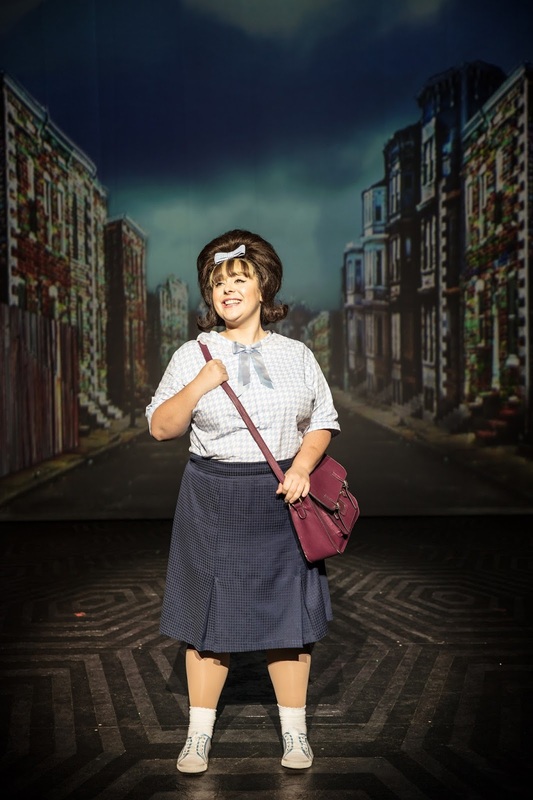 Alongside award-winning comedian Norman Pace as Wilbur Turnblad, Matt Rixon returns to the role of Edna Turnblad and newcomer Rebecca Mendoza makes her professional debut as Tracy Turnblad.